I’m a registered Marriage and Civil Union Celebrant, but also perform other ceremonies such as baby namings and renewal of vows. 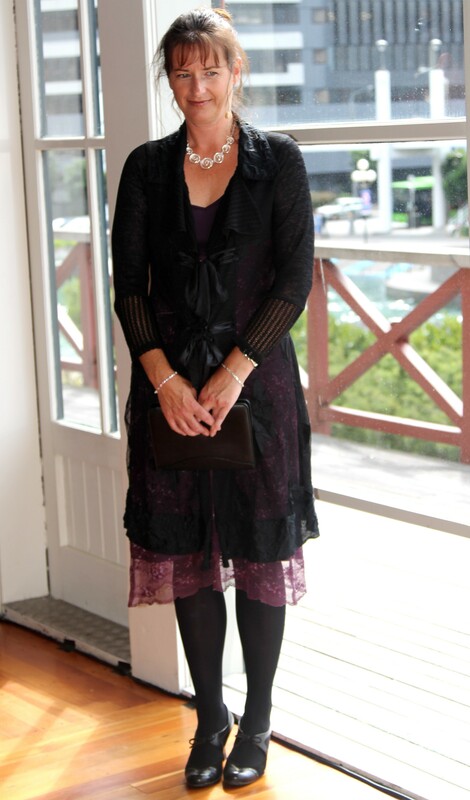 I’m lucky enough to live on the beautiful Kapiti Coast, but my work as a celebrant takes me all over the wider Wellington region, including the Wairarapa. I’ve officiated at a huge range of ceremonies – from small casual gatherings on a beach to large formal weddings at Old St. Paul’s, elaborate themed ceremonies to intimate elopements. Everyone is different and I try to be as creative and flexible as possible to reflect this. It is incredibly satisfying when people I officiate say their ceremony was everything they wanted it to be and will be a memory they treasure forever.